After just one visit we guarantee your dental phobias will disappear! We’ve come across a lot of people from Newbury Park, Thousand Oaks and greater Los Angles who avoid dentists. For whatever reason they haven’t been happy with their dental treatments done by dentists in Newbury Park and around. 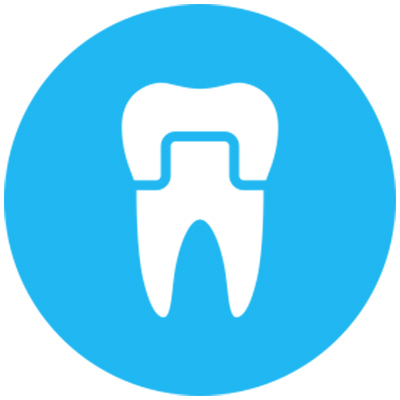 Dental hygiene is incredibly important and regular checkups are a necessity to avoid serious and long-term dental treatments such as implants, invisalign, crown, etc. 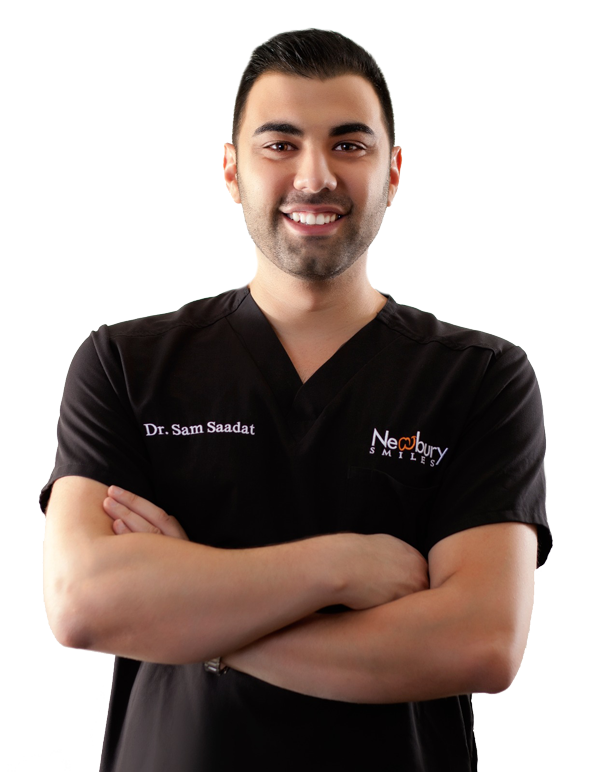 Newbury Smiles dentists based in Newbury Park, are dedicated to providing you with the best dental care. Our friendly and knowledgeable staff is the best in Thousand Oaks and Newbury Park. It strives to make patients feel at ease while in out dental office. Do you or your child need more of a corrective dentistry specialist? 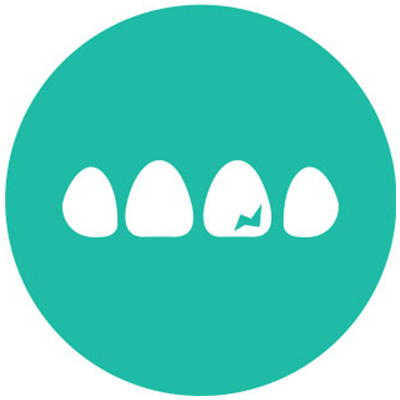 Newbury Smiles can also fit braces or invisalign from our top-notch orthodontic team. Are you self-conscious about stained or yellowish teeth? We have state-of-the-art teeth whitening procedures that are guaranteed to work. 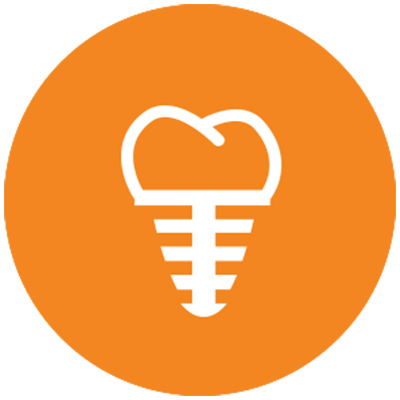 Using a modern dentistry approach, we are committed to providing the most up-to-date services and procedures enabling us to give our patients more choices, including digital x-rays, digital record keeping, intra-oral photos and more. 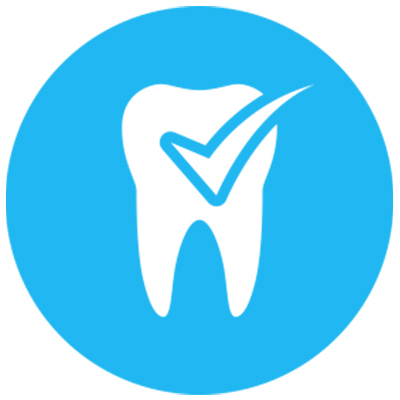 This allows us to be more efficient and accurate with your dental care, keeping costs low and affordable. Your smile is the first thing people see when they meet you. Let us help you keep your teeth healthy and clean! 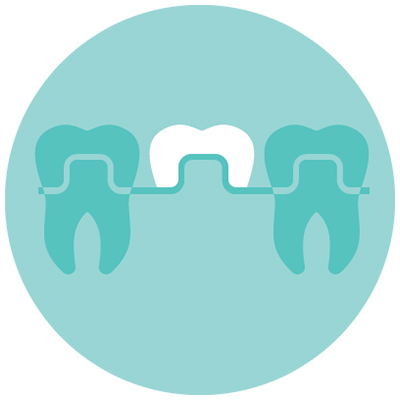 All dental procedures are customized to the needs of our patients for both general and cosmetic dentistry. 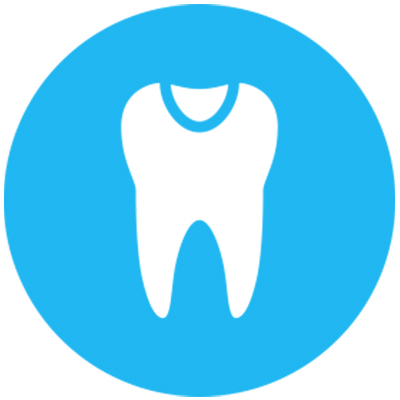 Newbury Smiles provides services from basic teeth cleanings to wisdom teeth removal. 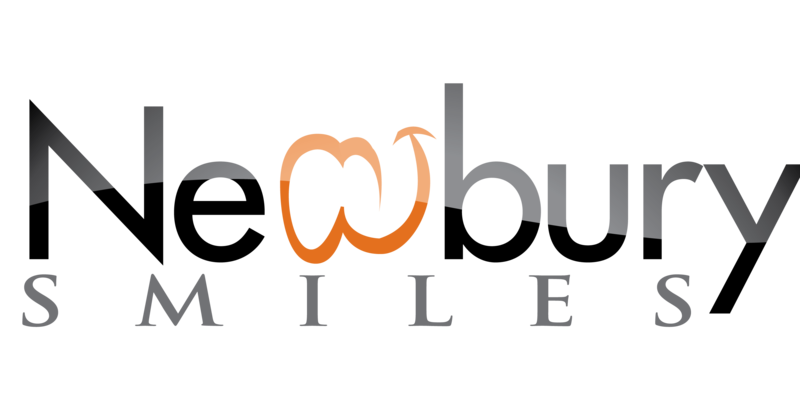 Newbury Smiles, located in Newbury Park, caters to residents from surrounding areas, including Thousand Oaks. Call (805) 499-3691 to schedule an appointment for you and your family! What is Dental Sedation? Anxious about the dentist? Try dental sedation!